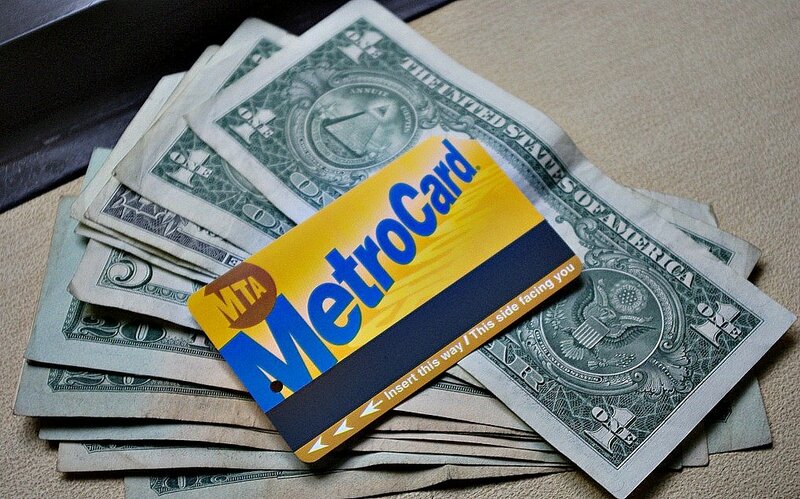 Metropolitan Transportation Authority officials announced Wednesday it will stick with its plan to increase fares and tolls that net four percent in 2019 and 2021 as the agency faces budget deficits in the coming years, the Daily News reported. The MTA said it expects to lose roughly $376 million over the next four years, or $90 million per year, due to a drop in ridership. Between 2016 and 2017, there was a loss of 69 million rides on the city’s subway and buses. The fare hike would be the sixth since 2009 when the state legislature approved a plan that included increasing fares every other year. The last fare hike went into effect March 2017. The agency opted to not increase per-ride costs, but instead increased the price of weekly and monthly MetroCards from $31 and $116.50 to $32 and $121, respectively. There was also a decrease in the “bonus” riders received when adding money to their MetroCards. Although a fare hike has been planned for next year since 2009, some board members are pushing back on the timing of the hike, as service continues to disappoint. The system’s on-time rate is the lowest rate since the 1970s, a time when the city was suffering from a transit crisis. Even with the expected fare and toll hikes, the MTA is looking at a budget gap of $634 million in 2022. Funding is being allocated for system maintenance and repair of the system, including the more than $836 million action plan and NYC Transit’s bus plan and Fast Forward subway modernization plan. But in a year since the action plan has been announced, and with over $300 million spent, transit service hasn’t seen significant progress. The subway system’s current on-time rate sits just around 65 percent during the weekday. MTA Chief Joseph Lhota says the drop in ridership is not from declining service, but instead the increase of for-hire vehicle services like Uber and Lyft and from people jumping the turnstiles.